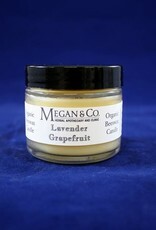 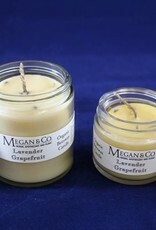 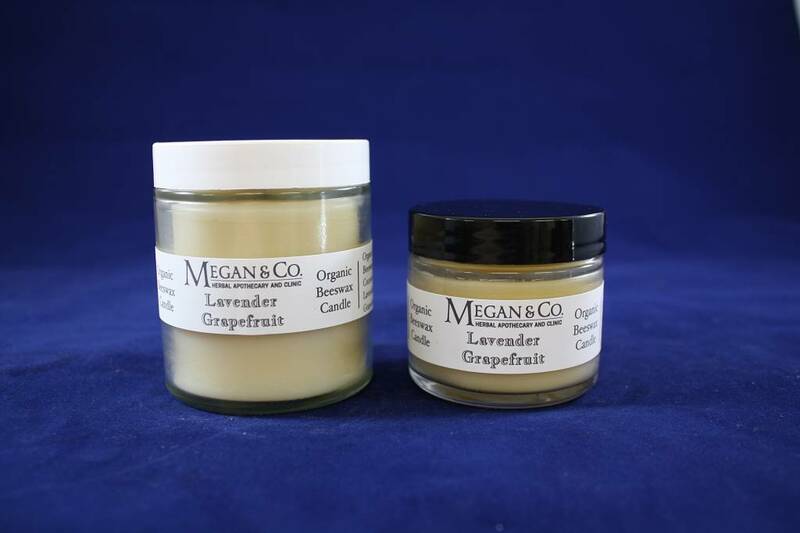 Description: The lovely smell of lavender mixed with the uplifting qualities of grapefruit together in one candle! 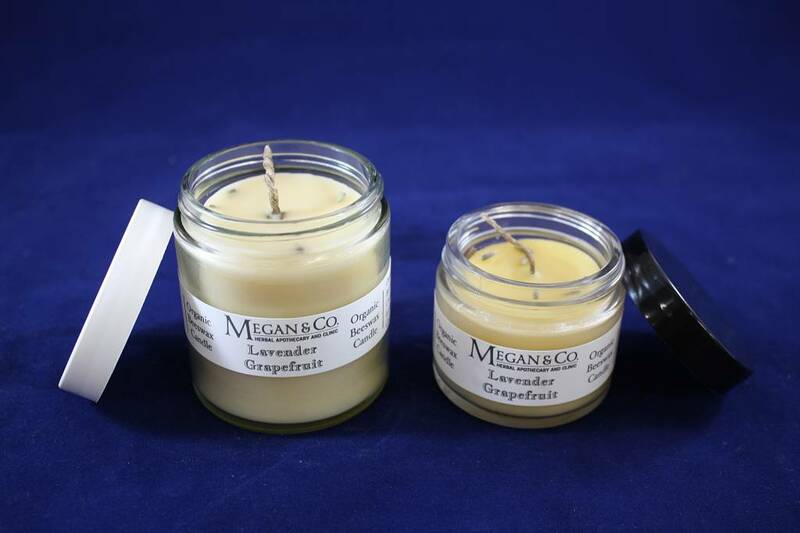 This handmade candle burns for up to an incredible 10 hours! 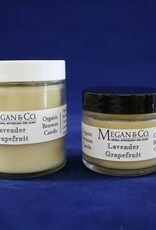 All organic, fine ingredients used. 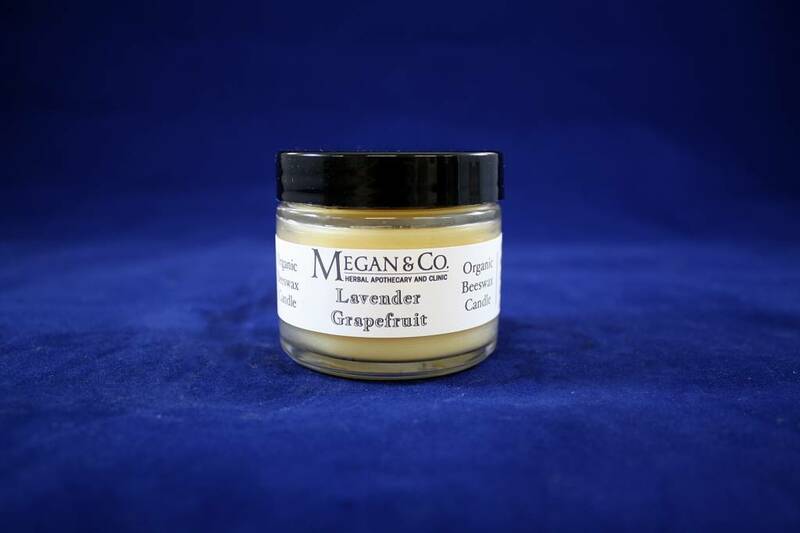 Ingredients: Organic Beeswax Pearls, Organic Coconut Oil, Organic Lavender Essential Oil, Organic Grapefruit Essential Oil.